Notoriously narrow operating margins continue to challenge food and beverage manufacturers. One way to improve those margins is to create production efficiencies that lower costs and allow plant managers to increase throughput. 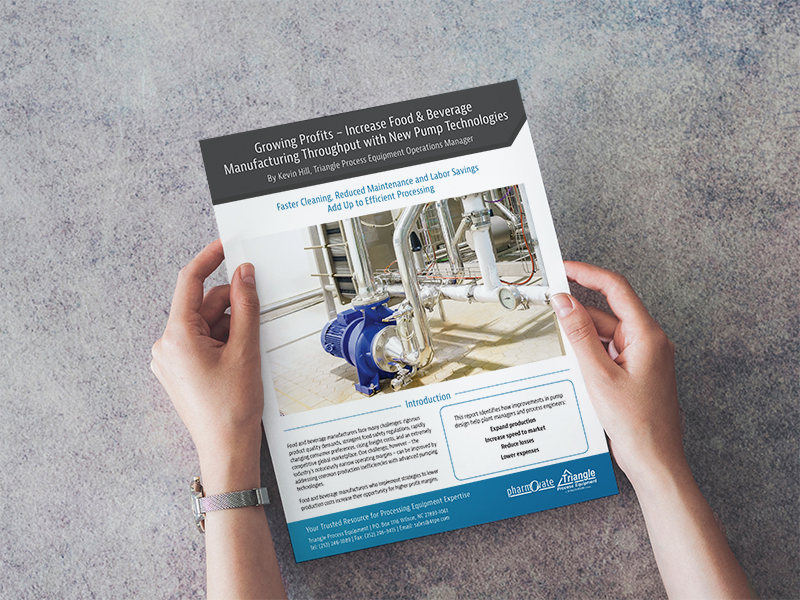 New pump technologies being introduced to the market feature engineering advancements that can help food and beverage processing plants achieve this.